I love this time of year and the abundance of fresh fruit. Sometimes though you might not finish all the fruit. If you are like me, you might have few lonely raspberries left in the fridge, you know the one’s that have been squished or a few over ripe peaches sitting on the counter. 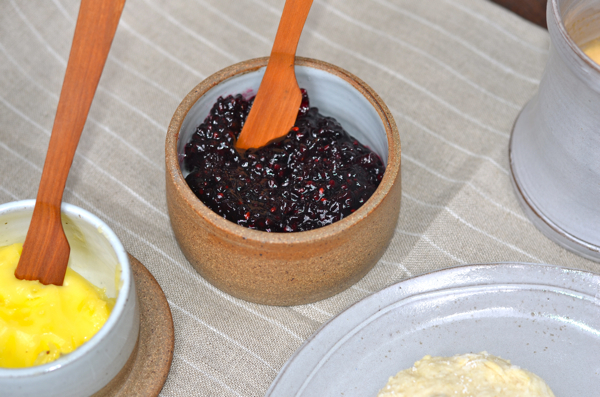 Give these fruits new life by making this delicious and easy refrigerator jam. 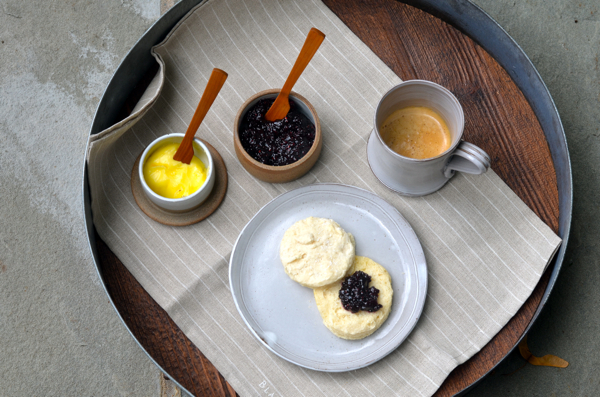 This jam has only three ingredients. 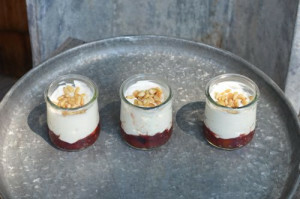 It’s perfect to eat with toast, on top of ice cream or try making these little yogurt parfaits for breakfast, the recipe follows below. Starting looking for some fruit now and make yourself some jam! 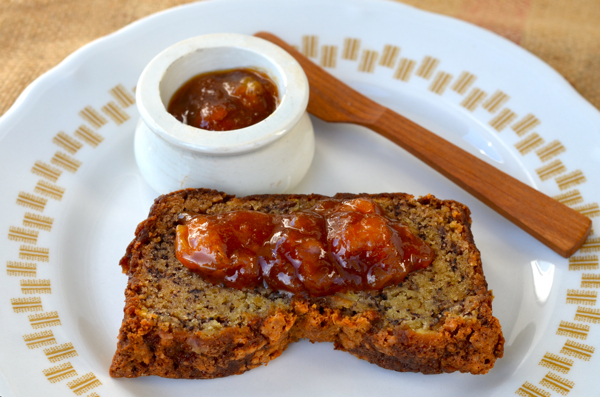 From by the bay, wishing you jammy food memories! 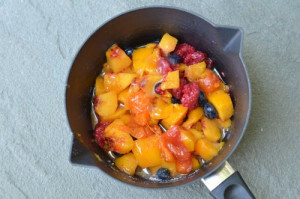 Toss fruit and sugar in a non reactive medium sauce pan and let sit an hour. Add lemon juice and bring to a boil. Reduce heat and simmer for about 25 to 30 minutes, stirring occasionally. It’s ready when it’s thicken and runs off the spoon in big drops. 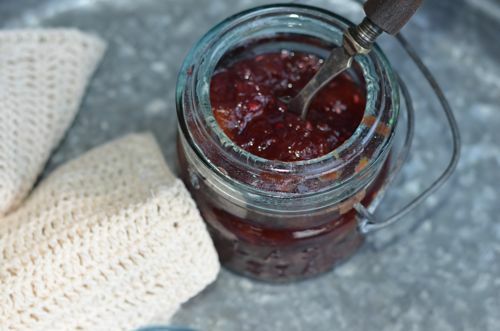 Place in clean jam jar , cover and let rest to room temperature. Leave in the refrigerator until ready to use up to two months. In a small jar layer the jam, yogurt and top with pine nuts. 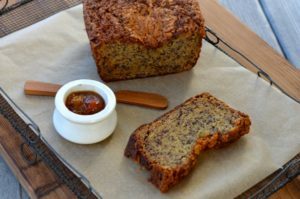 Serve immediately or cover overnight and serve for breakfast the next day. This entry was posted in breakfast and tagged berry recipes, breakfast recipes, greek yo, lemon recipes, peach recipes, raspberry recipes, refrigerator jam recipes, refrigerator peach jam, summer fruits refrigerator jam, yogurt parfait on August 19, 2015 by entertainingbythebay.